Tired of blah show lighting like this? Or a mess like this?? 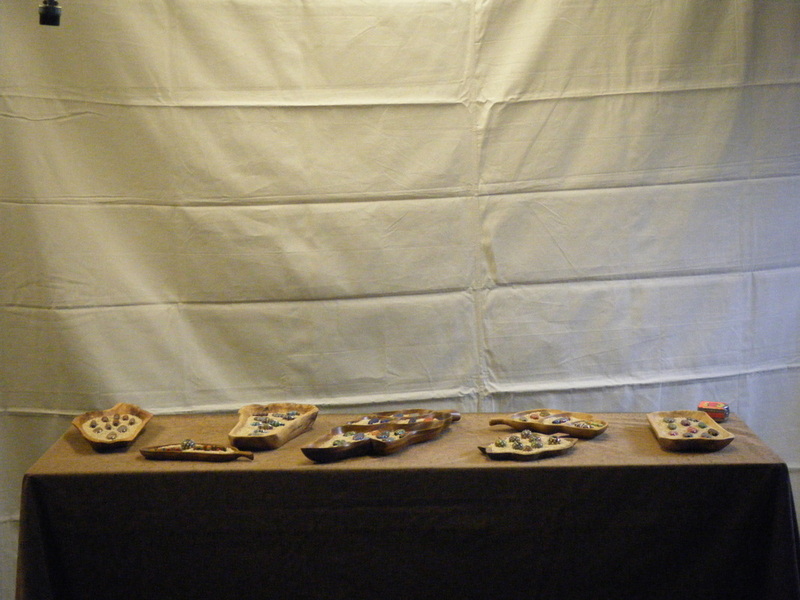 Craft show lighting systems that are economical, reliable, compact, easy to transport, and will make your treasures glow! Click Here for more information about our lighting systems! Click Here﻿ for pricing and to order.